According to a legend (which will rightfully enrage the vegan members of the gambling community), craps originated from a game of chance played by Roman soldiers who used pig bones instead of dice. Now, centuries later, it is impossible to determine whether or not this is actually true, but Romans had a reputation of being a bit dicey (pun intended), so this should not come as a huge surprise. If you find this difficult to swallow, you can always choose to believe a different version of the story and hold Arabs responsible for introducing Al Dar (Arabic for dice) to the Old Continent in the 12th century. 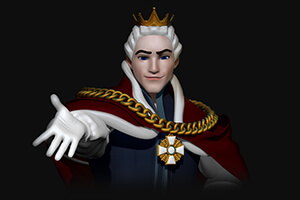 Around that time, the game started assuming its modern form and full credit for inventing a dice game that preceded modern craps is often given to Sir William of Tyre, who named it Hazarth (later changed to Hazard). Hazard soon found its way to the new world, where it finally settled in Louisiana and spread across the rest of the continent, mostly thanks to a prominent politician, nobleman, and writer (among other things), Bernard de Marigny. Hazard was particularly appealing to the players on the “wrong side of the track”, and before long, the game blended in, assuming the new identity – Craps (derived from the word “crabs”, which is the same as “snake eyes”). 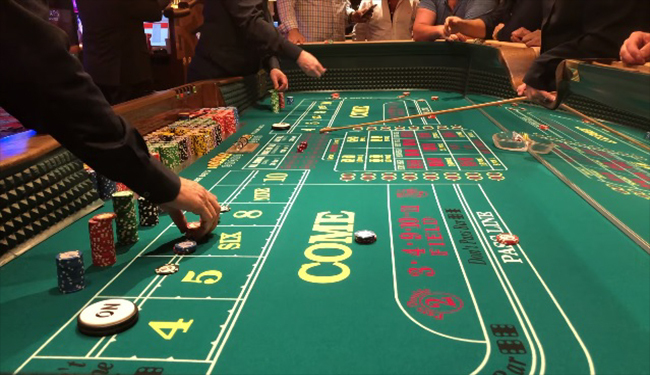 Craps table is not for the faint of heart and the noise, excitement, and commotion that goes hand in hand with this game may be overwhelming for some. If you are enticed by the nature of craps, but cannot stand the loud outbursts of joy, online craps table would be the optimal solution. The choice can be made between a live or virtual craps table, although virtual versions are easier to find. Come & Don’t Come Odds – follow the same pattern, but can be placed after the roll determines the point. Proposition – highest payout bet, wins on any 7, any 11, craps (2, 3, and 12), Deuce (3), aces, and Boxcar (12). 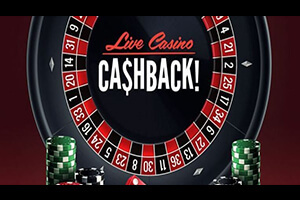 Online craps will, of course, be played according to the same rules as the land-based casino variant, except that you will be able to get full advantage of the modern technology and adjust the layout to accommodate your needs. The same goes for the live tables – these are usually streamed from the developer’s studios and hosted by two dealers, one being the designated shooter. 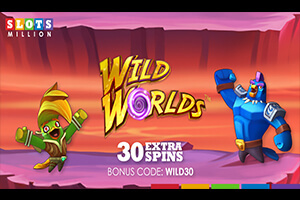 SlotsMillion, 888, and Royal Panda are among the highest rated online casinos that offer craps games which can be played in practice play or real money mode. 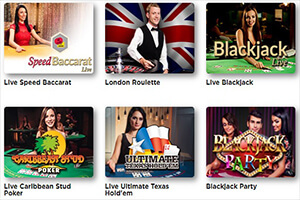 The craps variants find on the above-mentioned sites are provided by Betsoft, 1×2 Gaming, and Microgaming, featuring a different range of table limits. In case you still need more time to brush up on the betting options and payouts, the rules and the payout tables are integrated into the online craps software and available under the help section. This method of betting covers multiple bets and the place bet should be submitted on 5, 6, and 8. This eliminates 7 from the equation but also carries a risk of losing your field bets. A lot of players like to use a combination of the Iron Cross strategy and a progressive betting system, pressing their wagers when their place bets are on the roll. Free Odds is a highly favourable bet that’s not marked anywhere on the table. The players will be required to use it in a bundle with another bet and what makes it special, is that it carries 0% house edge. The Free Odds bet limit will depend on the operators. Rumour has it that a certain degree of dice control can be achieved as you become more proficient in craps. Setting the dice in a certain way and carefully adjusting them in your hand can affect the way they land. Depending on your aptitude, mastering this strategy could take a while, but some craps players swear by it. You can find a detailed explanation of dice sets and dice grips here. If you spot a player that’s on a roll, flatter them shamelessly by following their lead. They may be using an advanced craps strategy, and this is your chance to invade their winning streak. “Can I cheat at the craps table?” is the most frequently asked question. The answer is simple – no, especially with the safety measures and alert pit bosses, keeping a watchful eye on the table. 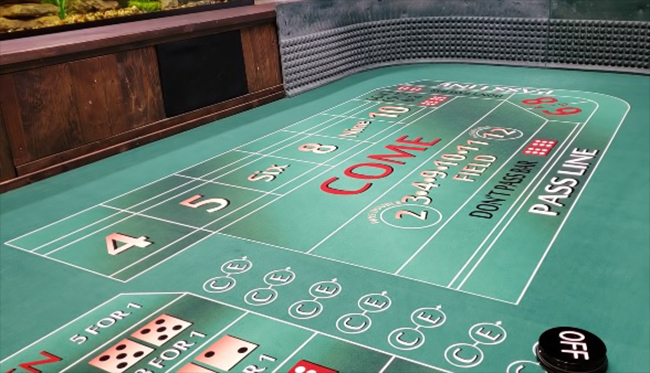 The craps strategies such as dice control are technically a skill rather than cheating, but players are often mindful not to get caught – for a reason. Remember what happened to Ben Affleck for using his card counting skills at the Blackjack table? However, in theory, cheating in craps is possible. 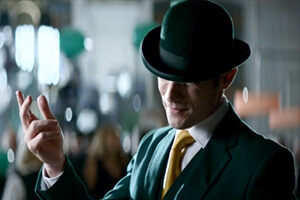 Loaded dice (dice with added weight) and placing the bet on the sly after the dice have already landed are two of the most notorious craps cheating techniques. Our advice? Don’t do it. 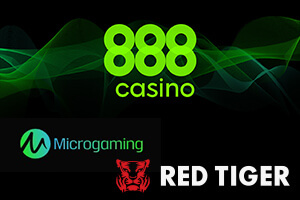 The fines and penalties are quite strict, and you could end up banned from the casino. The more honourable (not to mention safer) thing to do would be to master one of the above-mentioned playing techniques or perhaps develop one of your own, entering the craps players hall of fame.